This summer's releases of Harper Lee's much-anticipated Go Set a Watchman and Ta-Nehisi Coates' Between the World and Me, a powerful meditation on what it means to be black in America today, have pushed the conversation about race in America to the national foreground. Talking about race isn't easy. It's personal, it's political, it's visceral. 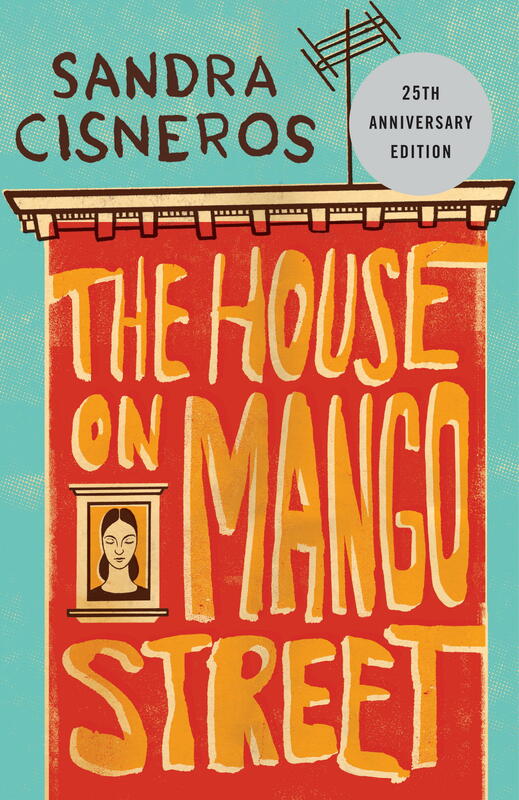 That these were two of the most hotly anticipated and talked-about books of the year only underscores the power of literature to provide a window into this most difficult of subjects. 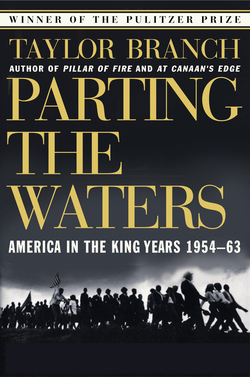 Here are twelve books that have changed the way we talk about race in America. 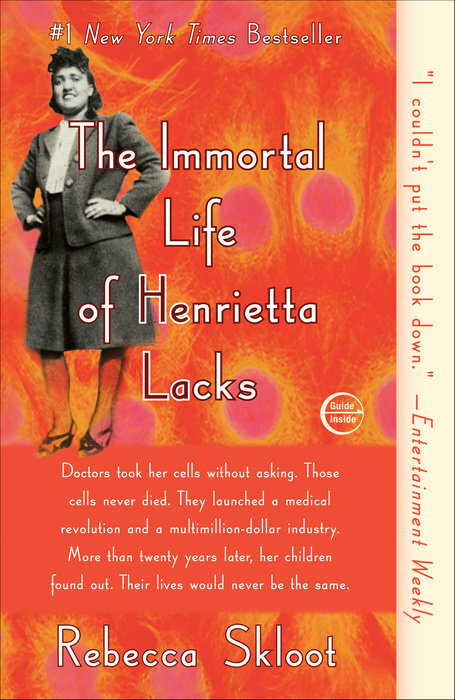 Science, medical ethics, and race collide in the story of Henrietta Lacks, a poor black tobacco farmer and victim of an aggressive form of cervical cancer who, unbeknownst to her, was the source of the world's first immortal cell line. 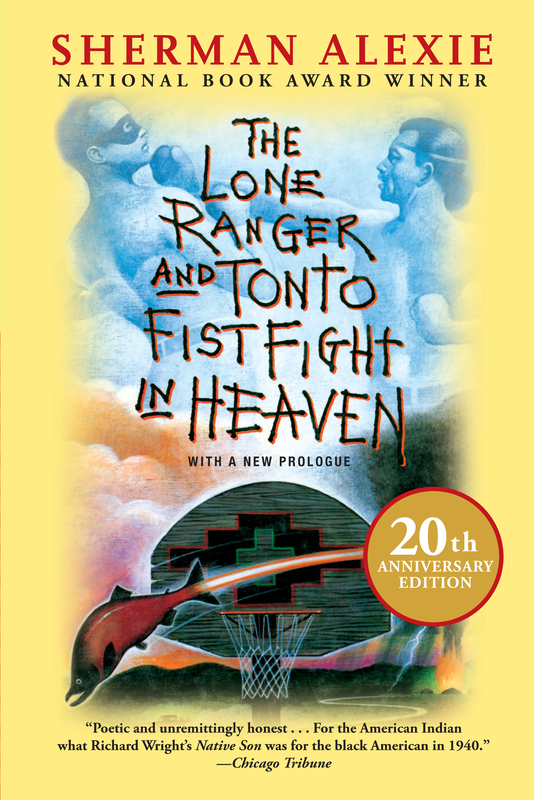 Elegantly depicting the struggles of Native Americans to survive in a world that remains hostile to them, this is the book that made Sherman Alexie a literary star. 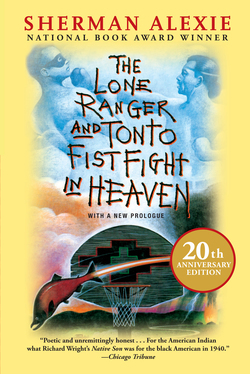 Told through twenty-two interconnected stories that reveal different aspects of life on a Spokane Indian reservation, it runs the emotional gamut from humor to loss to a stubborn will to survive. 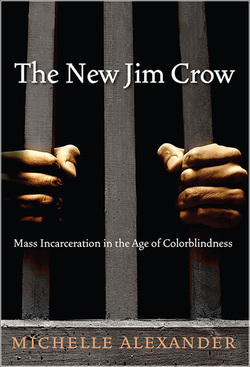 In this brave and bold work of scholarship, Michelle Alexander details how the US criminal justice system decimated communities of color and relegated millions of African-American citizens to a permanent second-class status, all while formally adhering to the principle of colorblindness. In this beautifully written masterwork, Pulitzer Prize-winning journalist Isabel Wilkerson chronicles one of the great untold stories of American history: the decades-long migration of black citizens who, in search of a better life, fled the Jim Crow South for northern and western cities. 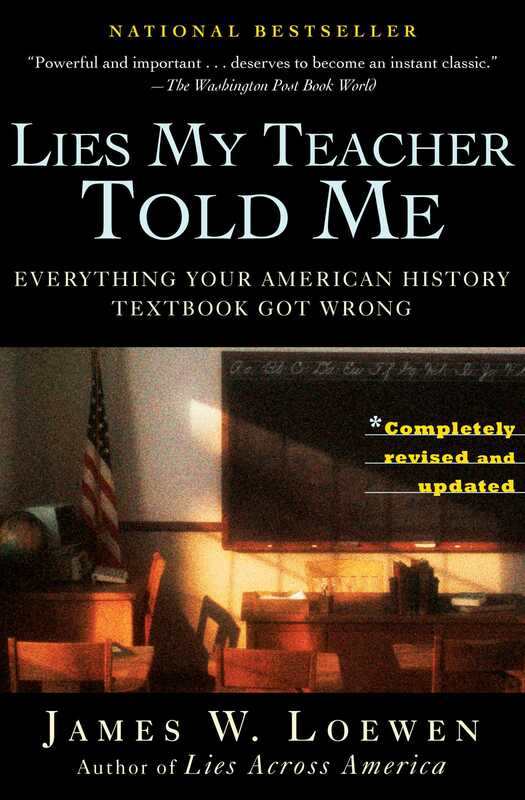 Don't believe it just because it's written in a textbook. 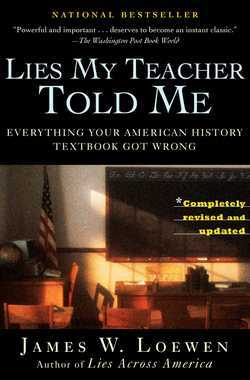 This is a richly entertaining and eye-opening takedown of the common myths that get passed off as objective American history. When a young girl is brought into the emergency room, her doctors and her parents, Hmong immigrants from Laos, each have different explanations for what is wrong. 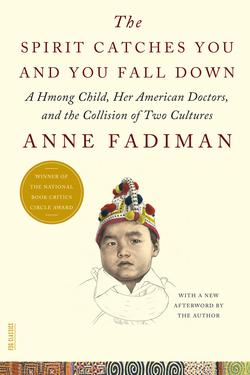 What unfolds is a gripping true story of medical drama, culture clash, and the tragic fallout when so much gets lost in translation. 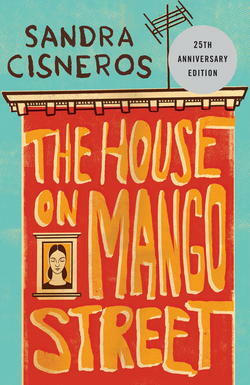 Structured in short, gemlike vignettes, this novel brings to vivid life the daily joys and sorrows of a young girl growing up in a Mexican-American community on Chicago's Southside. This modern classic helped challenge the overwhelming whiteness of high school reading lists. With uncommon frankness, Richard Rodriguez recounts his journey as a "minority student" who pays the cost of his success in the white world of academia with a painful alienation--from his past, his parents, and his culture. His memoir is a vital reminder of the high price of "making it" in middle-class America. 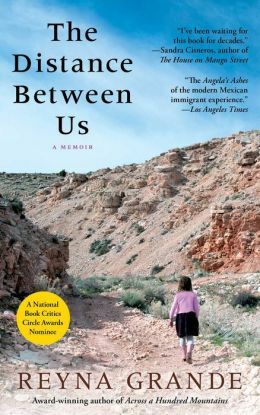 Inspirational, unsparing, honest, and poignant, Reyna Grande's memoir puts a sobering voice to the humanity of the Mexican immigrant experience, the joys and sorrows of childhood, and the courage it takes to heal the scars of the past. 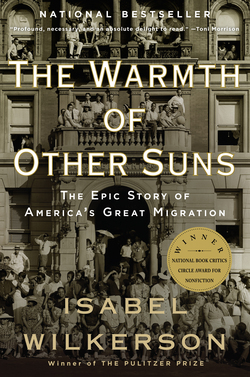 Her searing story is shared by millions of other families separated by the US-Mexico border. 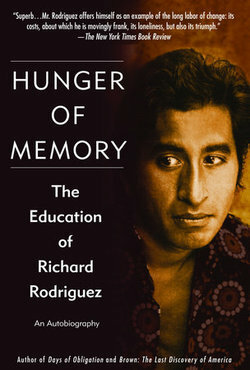 The powerful portrait of a brilliant young man who escaped the dangerous streets of Newark to graduate from Yale University, only to be the victim of a gang-related assassination at the age of thirty. 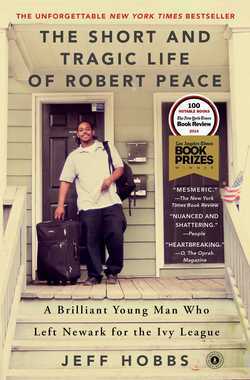 Written by his friend and college roommate, this story encompasses America's most enduring conflicts: race, poverty, drugs, and education. 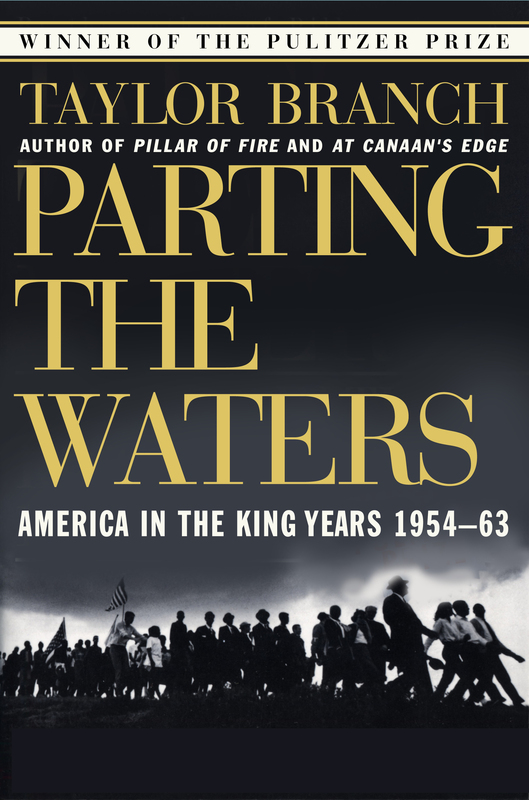 The first volume of Taylor Branch's Pulitzer Prize-winning account of the American Civil Rights movement, the master historian provides an unsurpassed portrait of Martin Luther King Jr.'s rise to greatness and illuminates the stunning courage and private conflict that defined the era. Focusing on a biracial family living in 1970s small-town Ohio, this exquisite novel is a profoundly moving story of family, secrets, and the urge to belong. 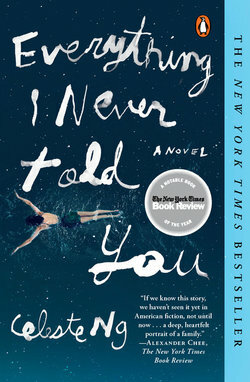 When Lydia Lee, the child of a Chinese-American father and a white mother, is found drowned in the local lake, the delicate balancing act that has been keeping the Lee family together is destroyed, tumbling them into chaos.